de Boer, F.S. (1991, April 15). 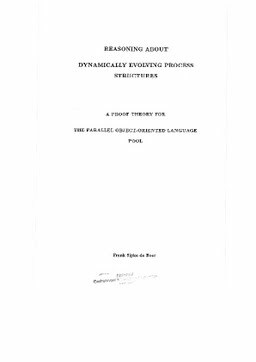 Reasoning about Dynamically Evolving Process Structures; a proof theory for the parallel object-oriented language pool.